Dyspatch is an email production platform that helps Enterprise organizations create and change transactional and triggered emails faster, by centralizing template creation, approval, and publishing processes. The powerful API, visual editor, and built-in device testing allow for cutting-edge email strategy and execution, while helping establish consistency in both branding and legal compliance across multiple teams, departments, and business units. A centralized hub for email template creation and management, our platform empowers Product, Marketing, CRM, and Loyalty teams to efficiently build and test meaningful, dynamic communications without involving developers or deploying code. And with built-in support for 300+ locales, your teams can seamlessly manage localized content for global communications. 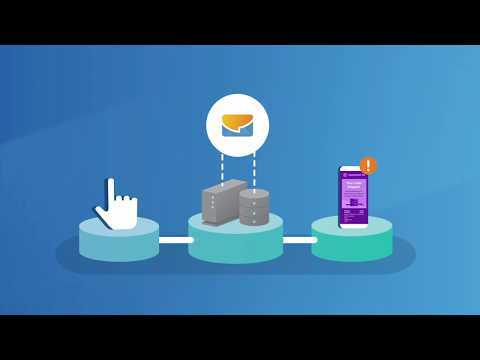 Easily connect to your ESP or customize your integration to connect to your internal digital messaging service. Upload your existing templates in minutes. And from there, you’re well on your way to optimizing every email you send. There are currently no reviews of Dyspatch. Below are some frequently asked questions for Dyspatch. Q. What type of pricing plans does Dyspatch offer? Q. Who are the typical users of Dyspatch? Q. What languages does Dyspatch support? Q. Does Dyspatch support mobile devices? Q. Does Dyspatch offer an API? Yes, Dyspatch has an API available for use. Q. What other apps does Dyspatch integrate with? Q. What level of support does Dyspatch offer?